Beautiful snowy landscapes winter sport and loads more…. Winter in Ochsengarten is something special! Our hotel is situated just across the road from the ski field Hochoetz, you can literally walk out the door and jump in the gondola! Our winter wonderland is great for skiing and snowboarding but not just that you could try something new this holiday like Snowshoeing, Cross country Skiing, Sledging/ tobogganing, or just simply building a snow man! Double your selection of slopes, double your selection of choices! 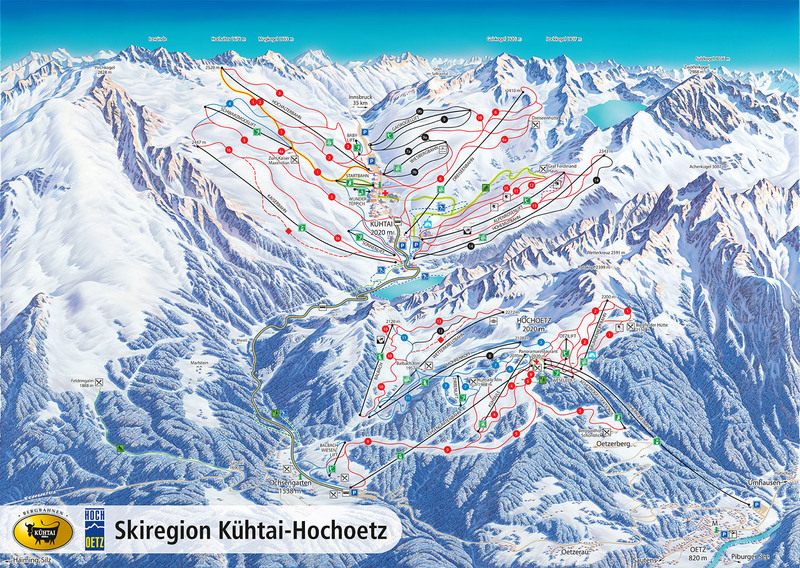 Your lift card for Hochoetz can also be used in Kühtai so you can ski at both areas! There are free buses running from Ochsengarten to Kühtai every half an hour and the bus stop is directly in front of our hotel! 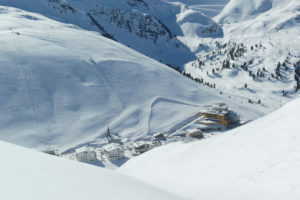 The drive is approximately 7kms to Kühtai a ski area that offers 80 pistes/slopes and 24 Lifts! The ski area Hochoetz is just outside our Hotel door. 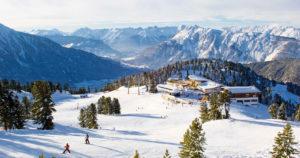 Hochoetz excels with its amazingly well prepared slopes and with its character, its a great place for the whole family! But lets say ‘ok today I feel like a new surrounding’ well thats not a problem either just a 7km bus ride away is the Kühtai Ski area! Bus stop is right in front of our hotel and the best part is you can use the same ski pass for kühtai as Hochoetz!! 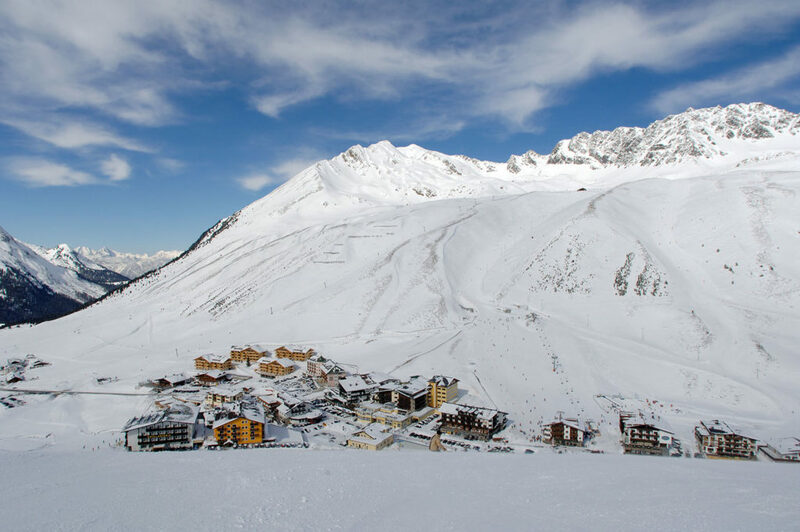 Another good day trip would be to venture into Ötztal- Sölden Obergurgl/hochgurgl or the ski touring region Vent also belong to the best ski areas in Austria! 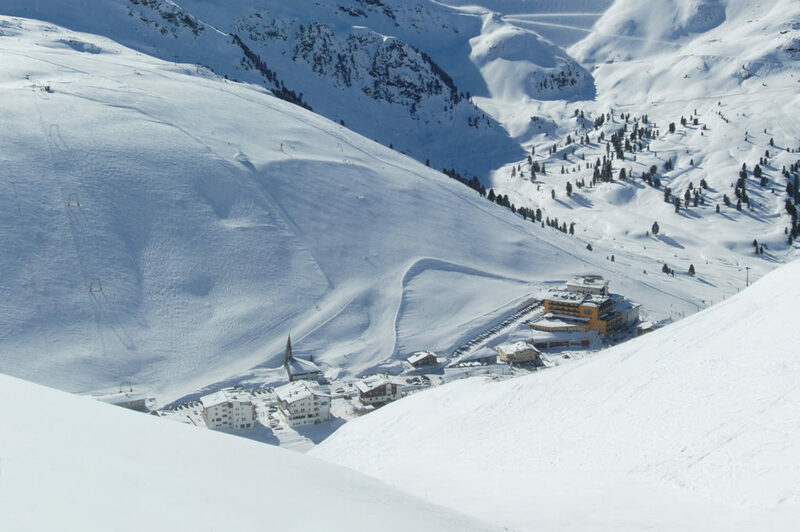 Here you have 12 lifts on offer and altogether 39 slopes so you can ski your heart out! Hochoetz can bring 16.256 people from bottom to top per hour. 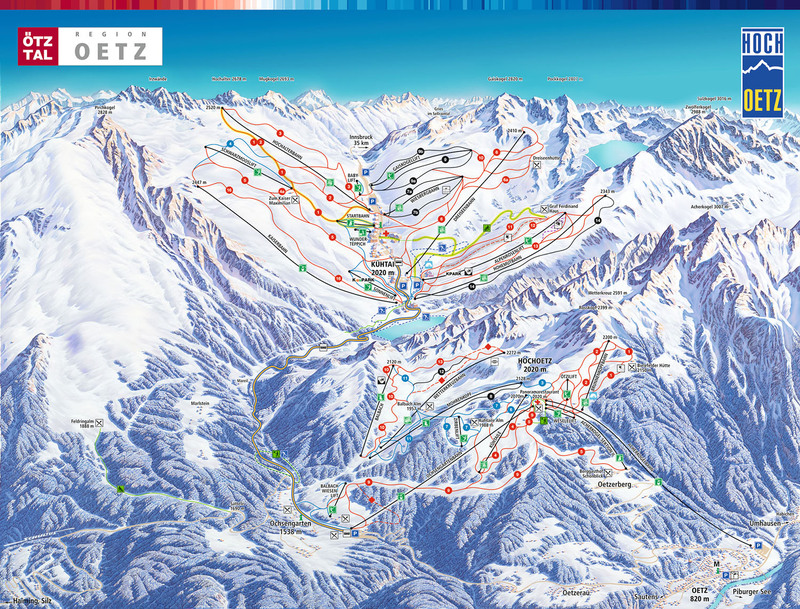 The ski area Hochoetz is diverse but easy to find your way around in. 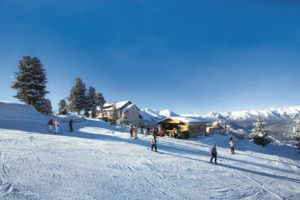 It also offers a great range of huts to ski up to and have a break. 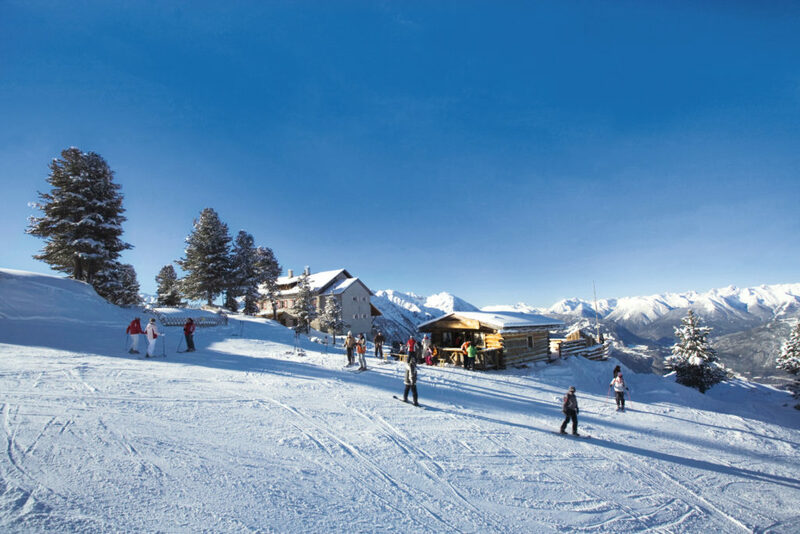 Which has made Hochoetz known as one of the most family friendly ski areas not just on the slope but off the slopes they take the comfort and care of their guests seriously. 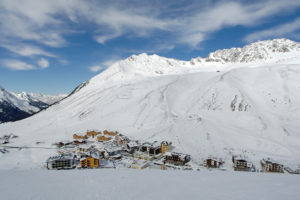 Welcome to Schneedorf its Austria’s first Igloo village situated in the Hochoetz ski area! At a sea level of 2000m it is a great place for a night of adventure but also to enjoy a bit of peace and quiet. It can be easily reached from the Hochoetz gondola by snow, rain or shine! KidsPark: Freestyle park for ski and snowboard freaks with four areas: super-pipe, slope-style, ski and boarder cross and a kids park for beginners and kids. In oder to make your first ski experience a good one it doesn’t hurt to take a trained Ski Instructor to make your ski day fun and safe! 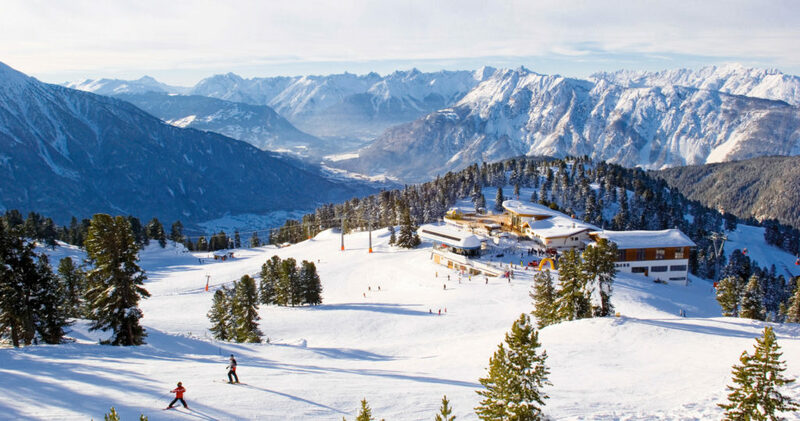 The gorgeous winter landscape doesn’t have to entice just skiers and boarders to enjoy the fresh air….. 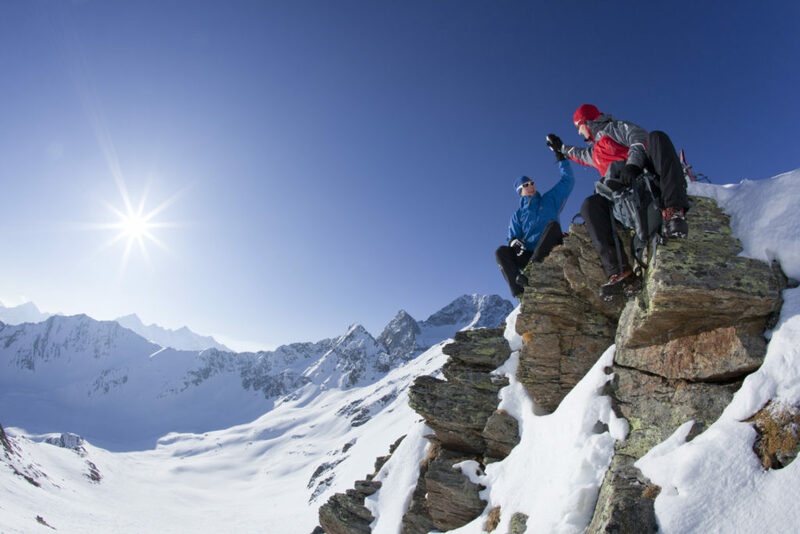 Hear the snow squeaking under your boots and make it motivation that every meter you walk will be another moment of exhilaration when sledging down! 2,2km of sledge track at the Feldringalm ( you can also take a bite to eat up there) its about a 1 hour walk up with out traffic easy climb great for family’s! 2,5km track. Takes about a hour to get to the ‘Graf Ferdinand house’ theres a sledge rental up there and its lit up in the evenings. Tracks leading though snowy woods a great activity to get close to nature and enjoy the quiet. Believe it or not its also an activity you can appreciate with the kids! Get some good old exercise in a fun and enjoyable way! Starts directly by Gasthof Burkert- on the right hand side of the valley heading towards Kühtai. Cross the road and the stream after 1,5km and head back home on the left side of the valley back to Ochsengarten. Its time for change! 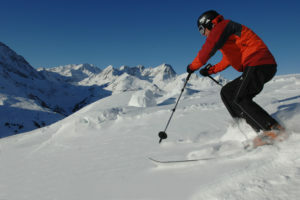 What about a Ski tour in the Ötztaler or the Stubaier Alps. Who knows maybe it will end up being the Highlight of the week. You can start right outside the Hotel. We work in co-operation with aqua dome so you can reserve day tickets at the hotel to make things that wee bit easier on arrival. Relaxation taken to a new level. Warm thermal water meets Ötztal’s peaks enjoy 50.000m2 of pure bliss. In side there are two pools 34 and 36 degrees. You can also appreciate multiple Saunas and a beauty and body treatment area. There are three outdoor thermal pools.